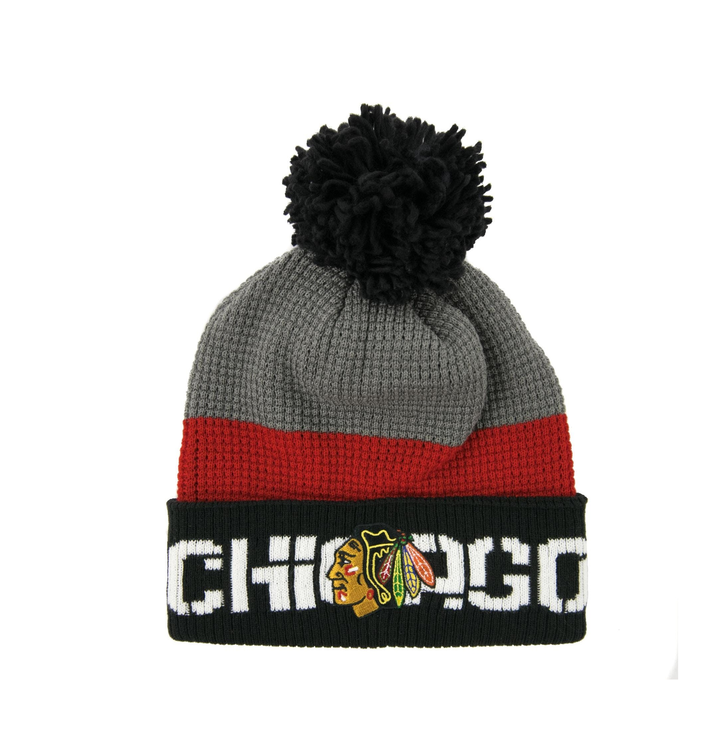 Cheer on your Chicago Blackhawks in style with this cuffed knit hat from Reebox. This hat features a Chicago Blackhawks logo stitched on the front of the hat, as well as Blackhawks printed behind it. 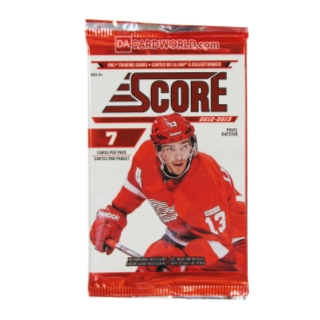 The NHL crest is embroidered on the back of the knit. This is the perfect hat to show your Blackhawks pride!